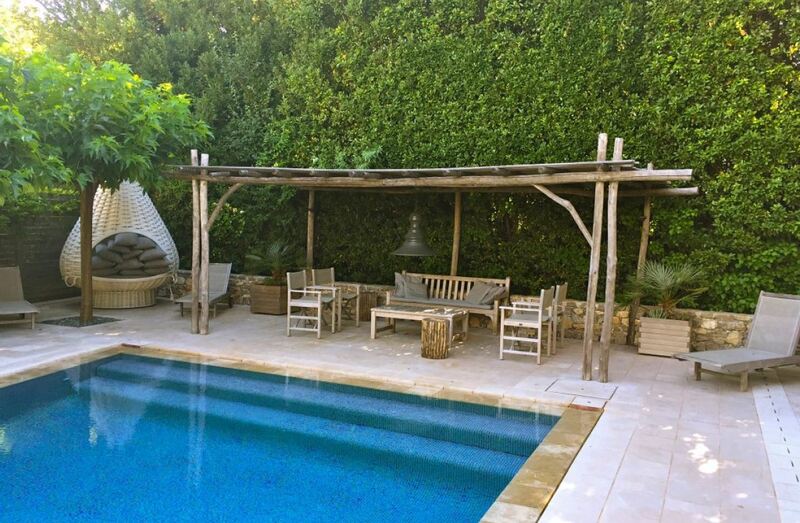 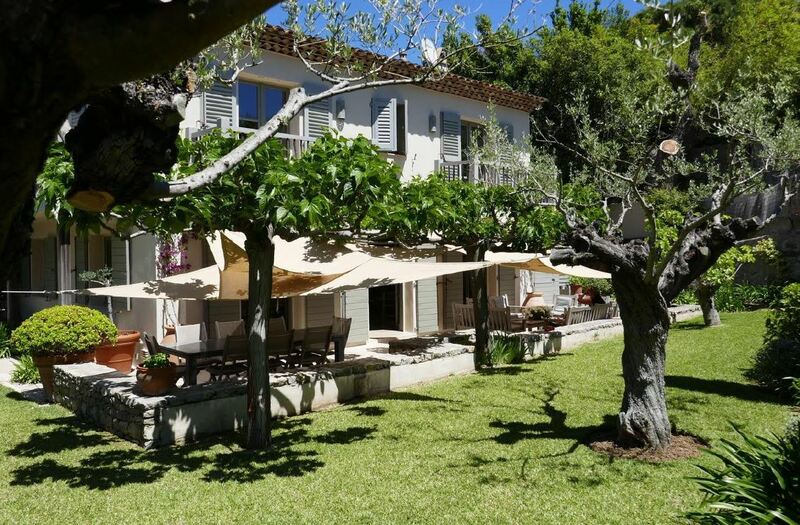 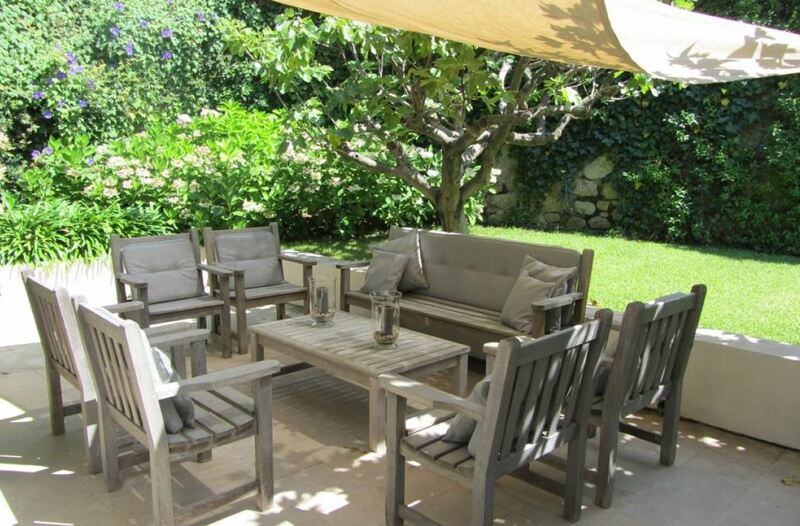 This stunning property is conveniently located close to the Place des Lices in Saint Tropez. 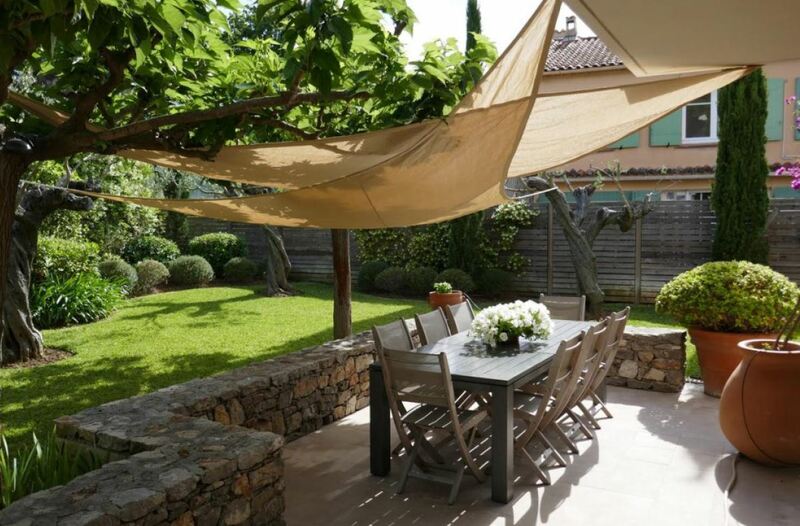 The villa has been recently renovated to an exceptionally high standard and reflects a fantastic mix of both contemporary interiors and more traditional architecture. 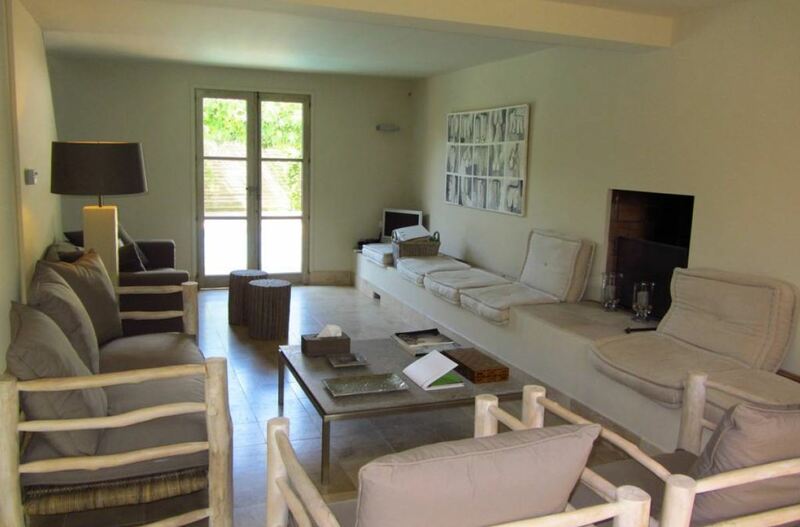 The spacious living area opens onto the terrace and the garden where guests can enjoy outdoor dining or the property’s private swimming pool. 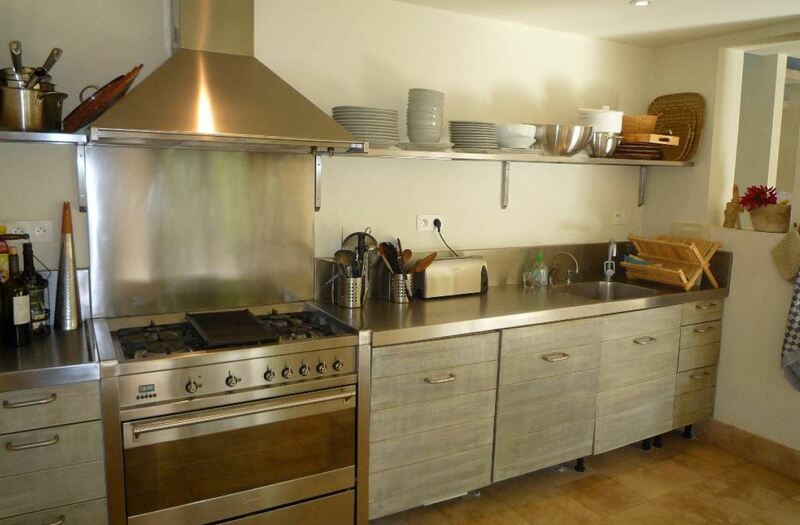 The kitchen is fully equipped and features the latest appliances for guests to use. 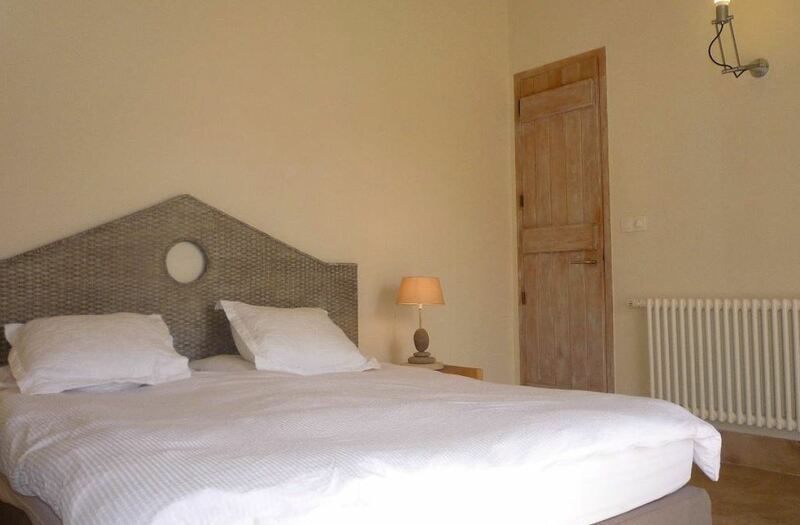 On the first floor, guests will find the property’s beautifully designed bedrooms. 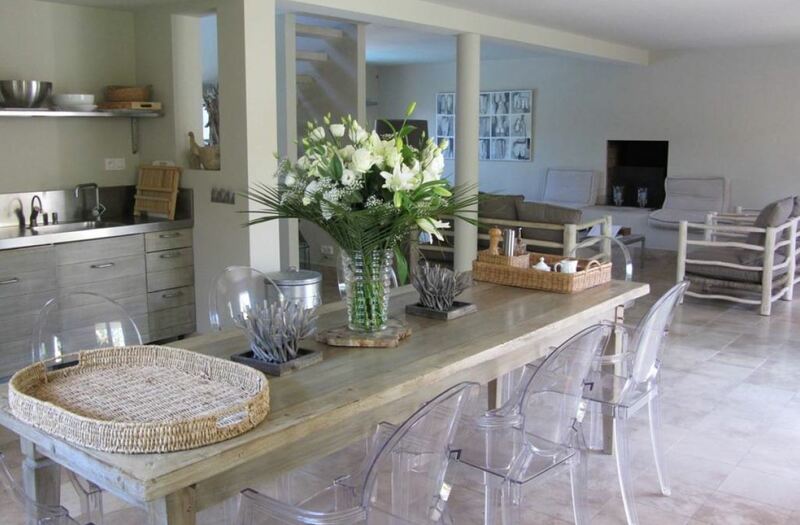 There is a total of 4 bedrooms with one having its own en-suite shower room and the other 3 sharing a bathroom.